There is one subject I don’t use a text book for in my homeschooling curriculum and that’s Science. Why? Well, because doing teaches much more than reading ever could. 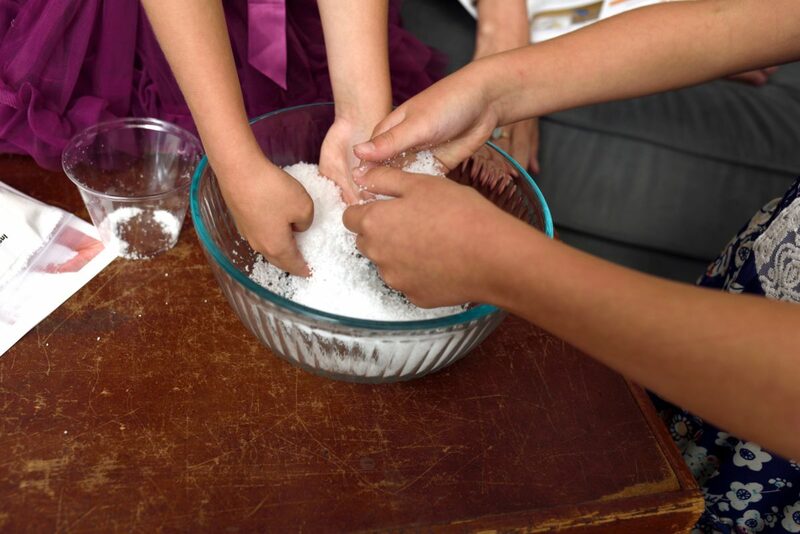 This month, we made snow, watched gators grow, and played with beads all in the name of science (visit Steve Spangler Science to see how you can get your hands on science at home too). We also did something different, I know I said I didn’t like reading when doing is so much more fun. However, there is one type of reading I love to incorporate into our curriculum: magazines. We often read zoo books and sometimes even reference the encyclopedia (the children’s one with lots of pictures). 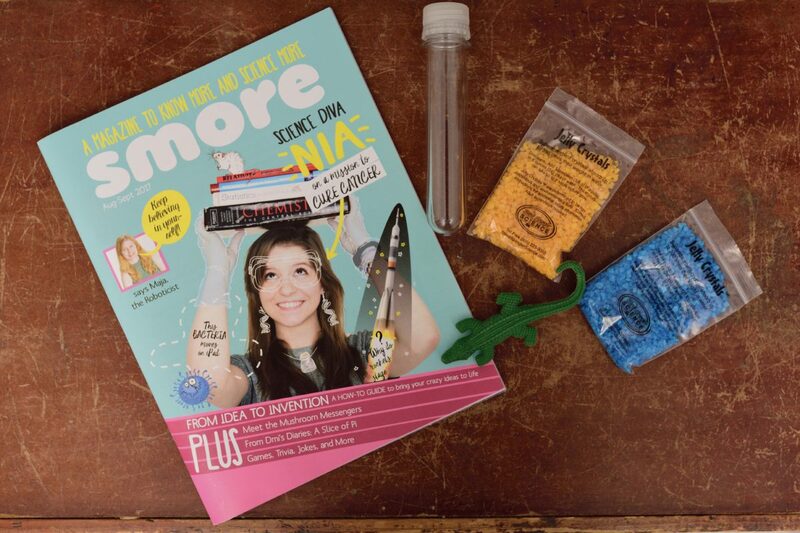 So, when I found a new magazine aimed at science, I was thrilled. 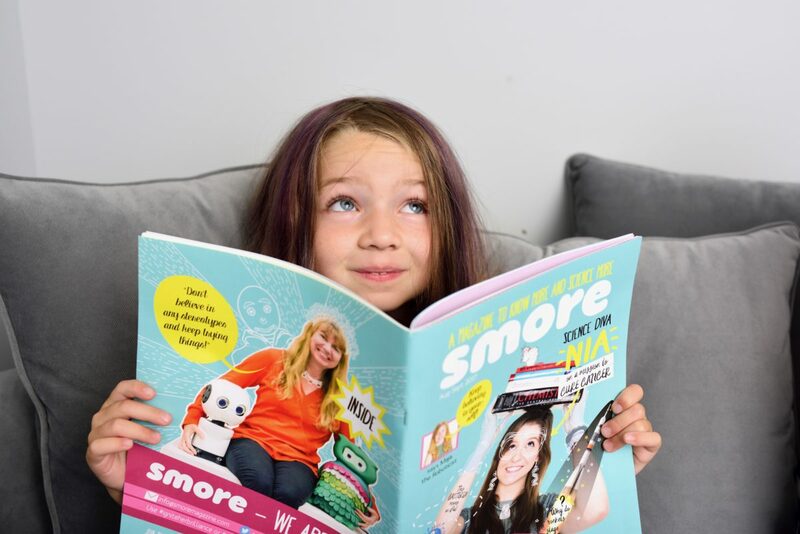 Our first issue of S’more Magazine brought robots to life, introduced female scientists and their discoveries, and dedicated a whole section to readers and peer science creators. 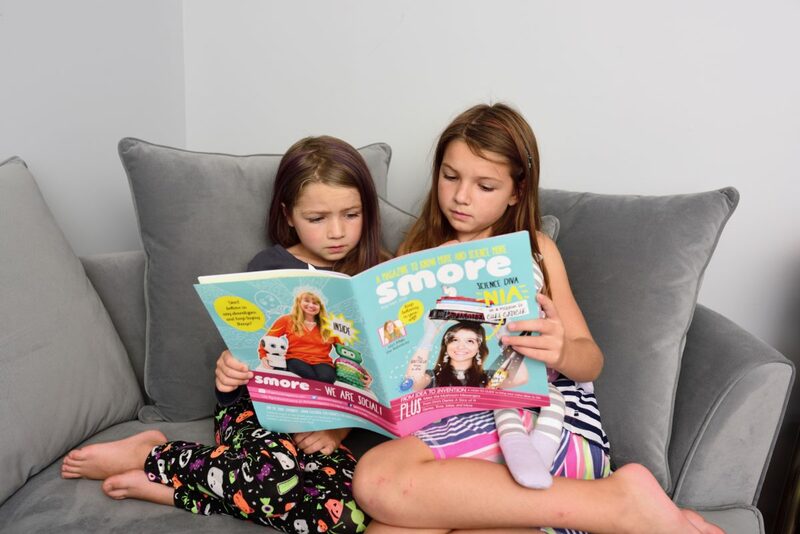 Though this magazine is aimed at girls, our three year old Wild Thing was intrigued by every page. I hope they come out with a neutral counterpart soon. Back to all things water. Steve Spangler did it again with a begged to be opened Science kit. In fact, so begged to be opened that they hardly let me inbox the thing before they started begging to create snow, grow an alligator, and make the rainbow. We loved our last box so much we had to try the Stem Deluxe box. Here’s what I found different. Instead of cards, it came with a booklet complete with spaces for you to write your hypothesis and results. It came with descriptions of each experiment, which got the kids really excited to try them out. It came with enough material to cover a whole month of science easily. It also thoroughly explored the different ways water changes when exposed to different elements (or in the case of our gator how water affects other things). Should you buy the STEMlab or STEMdeluxe box? The deluxe box is about $10 more than the Lab box but it comes with over twice the experiments and materials. I liked both boxes for different reasons. The smaller lab box was good for a quick afternoon. The experiments were short and didn’t take a lot of prep and the explainations were quick and to the point. That said, they left room for expanding with other materials. 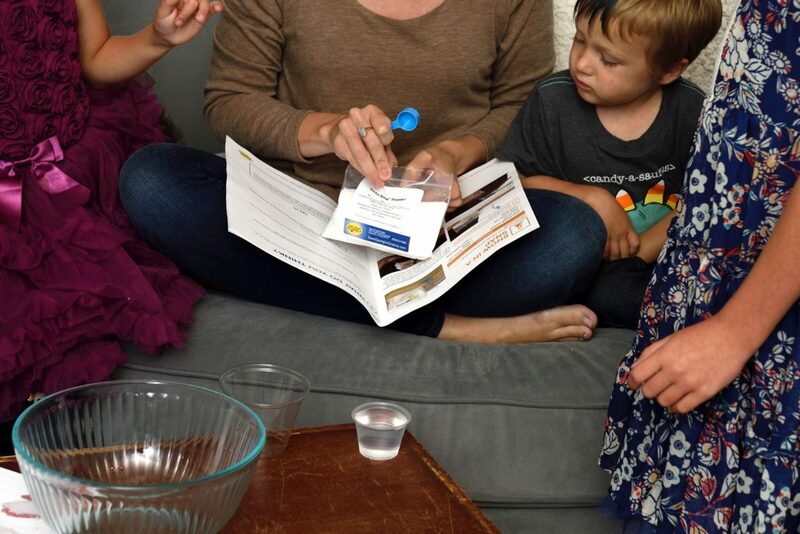 As a busy mom to four, I preferred the deluxe box because it comes with everything you need. If I only had younger children, the lab box would be sufficient. With children of varrying ages and educational needs, I like the complete package of the deluxe subscription. 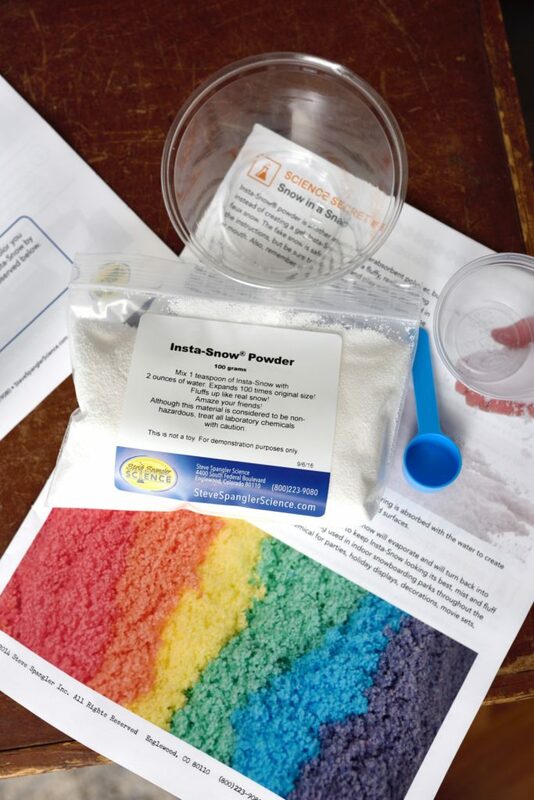 This month we learned a whole lot about liquid, matter, and if you ask my kids they can even explain what makes something a polymer: all without picking up a textbook. Now, that’s what I call hands on learning. 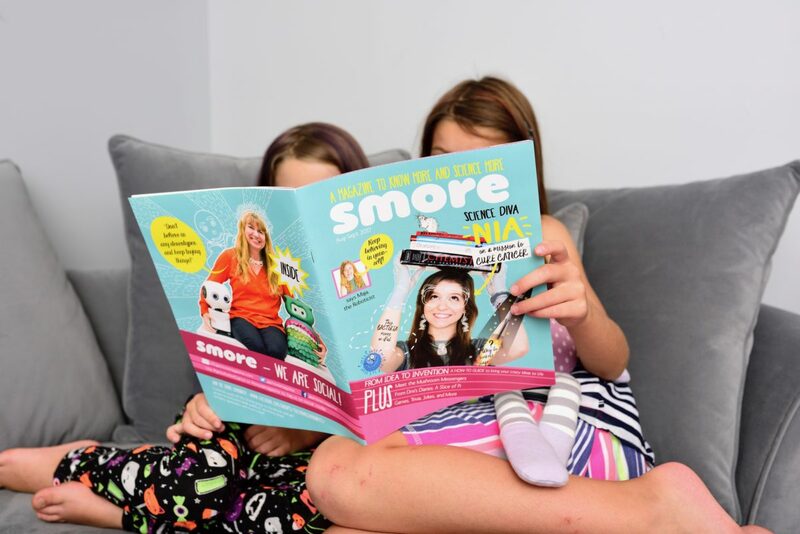 Happy students, happy teacher, happy homeschooling with Steve Spangler Science and S’more Magazine. I am an affiliate with Steve Spangler Science, this means, if you make a purchase through a link in this article I may make a small commission on your purchase. The thoughts and opinions in this post are my own. 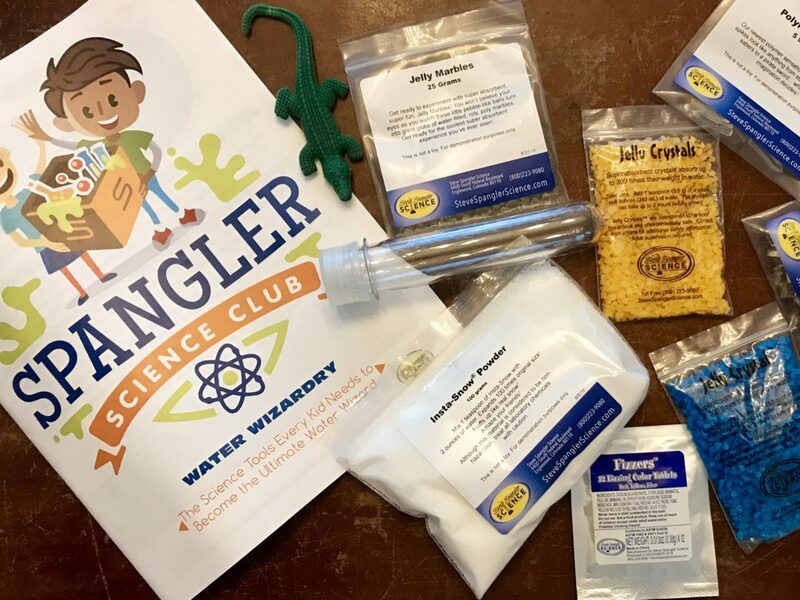 Join the Spangler Science Club Today! What do Gravity, Inertia, and Friction Have in Common? What a cool idea! 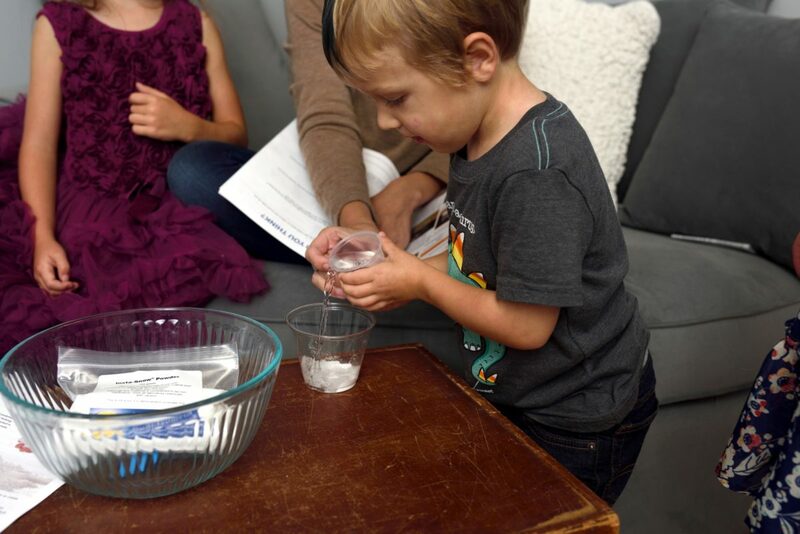 I always loved science as a kid and really want to introduce my little one to it early on. This is such a fun idea and a great weekend activity that moves them away from just watching movies! That is such a cool activity! I need to do more of these activities with my kids! This is such a cool idea for kiddos! Having something like this would have made science a lot more fun for me when I was young. Great post! What a great resource! I had never heard of it before. Very cool! It looks like a great magazine. Oh my son would love this! 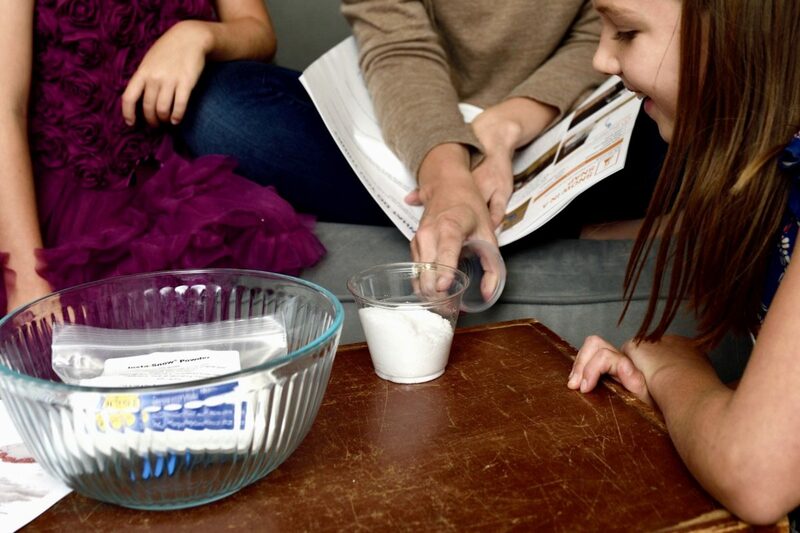 My kids love hands-on science experiments, I bet they would love this! How neat! This looks like so much fun AND it’s educational! I love when things are fun and educational. 🙂 Thanks for sharing! My nieces and nephews would adore this. 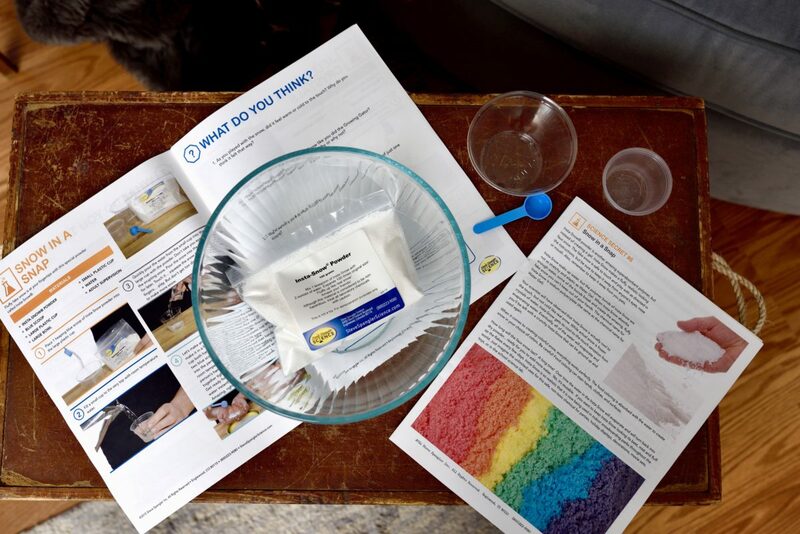 This is a wonderful activity to try at home with kids. I loved the way kids are enjoying and having fun. Such activities are fun way of learning new concepts. How awesome is this!! I’ve been trying to find fun activities for my daughter while great grandma keeps her and they would both love something like this!